How much will parking at Shannon Airport cost you? Are you plotting your next holiday getaway from Shannon Airport? One of the best ways to get to this fantastic airport is by bringing your own car, and it is made easier by the brilliant parking options you have at your fingertips when you get there. 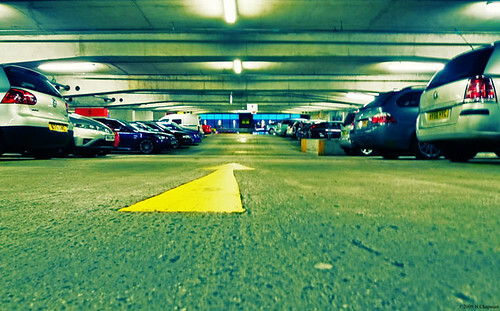 In this blog, we will be taking a look at parking at Shannon Airport, how much it will cost you, and how long you will be able to leave your car there for. So lets check it out! While it may not have the same traffic as Dublin Airport, Shannon is still a fantastic airport from which to travel. A hughe number of destinations are covered, including long haul to America, and their excellent parking facilities mean your best option for getting there is using your own car. If you want to bring your car, then Shannon has two different car parks in which you can leave it. You can either go Long Term, or Short Term. Shannon's Long Term car park allows you to leave your car for up to two weeks. It carries a daily charge of 9.50 Euro, or else a special weekly rate of 47.50 Euro. Two weeks is the maximum stay, and your car will be kept secure by the regular patrols of Airport Police in the area. Your other option is the Shannon Short Term car park. It starts charging with a cost of 1.50 for a stay of up to 15 minutes, sliding all the way up the scale to a cost of 20 Euro for a stay between 12 and 24 hours. So if you are planning on day tripping, we recommend leaving your car in the long term car park. Otherwise, stick it in the short term lot.